View the "Porsche Track Day"" forum and the "Beginners Track Day"Guide. 911uk recommend the following Track Day Training Specialists for Track Day and Racing Car Preparation. 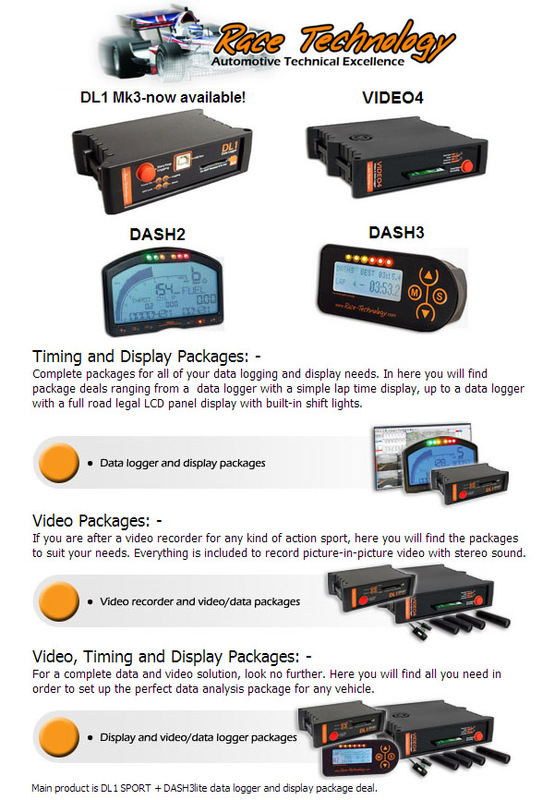 Looking for new ways to improve your driving performance? Want to be faster on the track, stay safer out on the road/or simply discover the grip limit capability of your Porsche? Explore your potential with CAT Driver Training and gain a greater understanding of just how much you and your car can do! You will have seen us on Fifth Gear. If you read Evo Magazine, you will recognize our Chief Instructor, Colin Hoad, as one of their Experts. Centrally located in Bedfordshire Millbrook Proving Ground is about 5 miles from junction 13 of the M1. 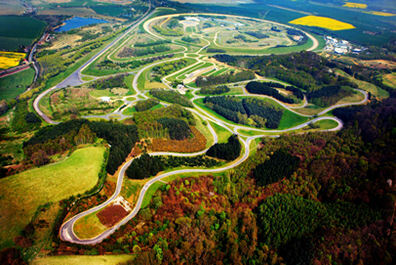 It is one of Europe's leading locations for the development and demonstration of every type of land vehicle. The consequence of this custom-built facility means you have the perfect arena to develop your driving knowledge and technique. The purpose built circuits allow us to break down your natural driving style into the core components used everyday and on track. Braking, Cornering, Low and High Speed driving as well as Observation and limit handling are all explored in a variety of scenarios that are difficult to find anywhere else in one place. The art of driving is dissected into manageable bite size learning chunks, building your mental toolbox and making your new found techniques systematic. The skills you develop will be taken into your road driving for your safety and apply for track enthusiasts at any circuit. A training session with CAT will always start with the core areas of braking and observation. No matter what level of experience you arrive with, these key aspects to your driving will be explored. Depending on your objectives and itinerary you could find yourself on the Mile Straight for 15 minutes or up to 90 minutes working through the many braking techniques: Threshold; High G; ABS; Linear; Pedal Exit; Heel & Toe; and Left Foot Braking. or send us an email:info@catdrivertraining.co.uk to discuss your individual needs and objectives.